Hey. It was a fair question. He’s been taught well. Never eat berries without first asking what they are and checking to be sure that they are safe to eat. Smart kid, that one. It’s so much fun to be a guest at our house. You should definitely come drink cider with us sometime. If you dare. Mooh-ha-ha. Well now that we got all the sarcasm out of the way (a Christmas miracle), let’s get on with the niceties about this recipe. 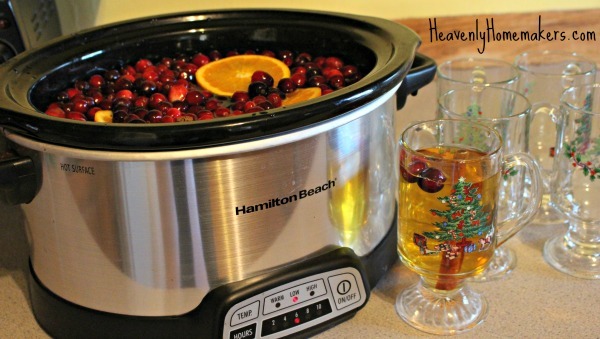 This Simple Crock Pot Cranberry Apple Cider actually smells like Christmas. Yes, if you’ve ever wondered what Christmas smells like, this is your answer. 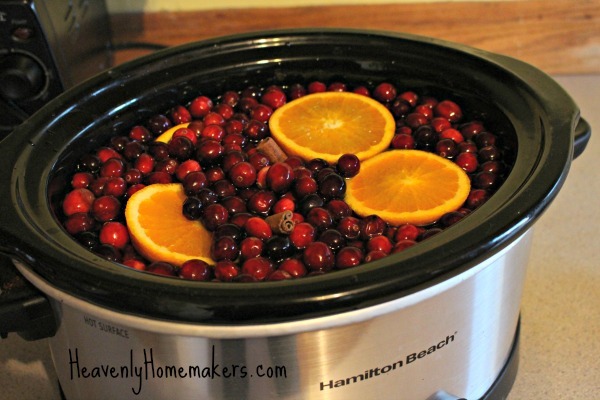 It also looks like Christmas because what is more festive looking than (potentially poisonous) red berries, oranges, and cinnamon sticks in a crock pot? So pretty! The best news is that this may be the simplest recipe you can make during the holiday season. Put ingredients into crock pot. Turn on crock pot. Let the smell of Christmas fill your home. TIP: After you make the first round of cider, save the cinnamon sticks, oranges, and cranberries to reuse in another batch of hot cider. 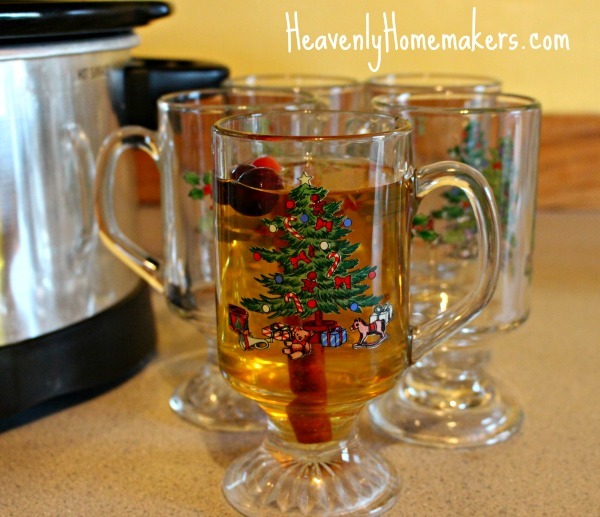 This cider is fun to leave in a crock pot for several hours during the day so that at all times the house smells wonderful and at any time a cup can be refilled! Just curious why its called cider- is apple juice used to keep it clearer or does using actual cider mess with the taste so much that the juice is preferred? I’m intrigued and gonna make this for my crew, just wondered since I have cider on hand. Thanks! Ha, good question! Cider or juice would work great for this!